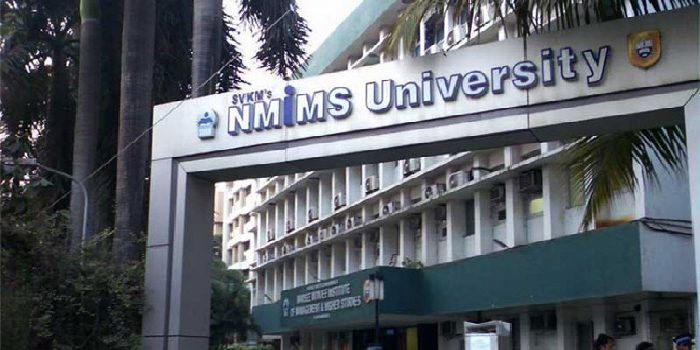 NMIMS MBA/PGDM admission 2019-21: Narsee Monjee Institutes of Management Studies(NMIMS), Deemed to be University, Mumbai, has announced the admission for its two-year full-time MBA and PGDM programmes for the Academic year 2019-21. The institute offers MBA and PGDM programme in different streams at its different campuses. Here is the complete admission notification for MBA/PGDM at NMIMS. The Application form Fee for NMAT by GMAC is Rs. 2000. The mode of applicaion will be Online. 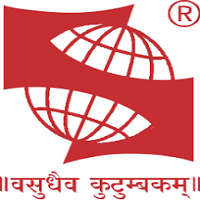 The fee for MBA or PGDM is Rs. 1534. If applying for both MBA & PGDM, the fee is Rs. 1888. NMAT by GMAC test is a mandatory test for applying to the following NMIMS programmes .The score of the NMAT by GMAC 2018 Test for all the NMIMS applicants will be submitted by GMAC electronically to NMIMS (Deemed to-be-University). Case Discussion (CD) and Personal Interview (PI) only for shortlisted candidates. Candidates' academic performance, relevant work experience and other similar inputs will be considered along with the score in the entrance exam and performance in CD and PI before offering the final admission. 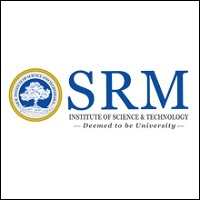 Which one is better for Btech computer science Nmims or chandigarh university? IN NMIMS BROUCHURE(in eligiblity section) , IT IS NOT MENTIONED THAT MATHS IS COMPULSORY IN 12th CLASS..IS IT TRUE..?? IS MATHS IS COMPULSORY IN 12TH CLASS TO BE ELIGIBLE FOR NMIMS BBA PROGRAMME IN 2019 ..??? Your NMIMS Mumbai brochure has been successfully mailed to your registered email id .